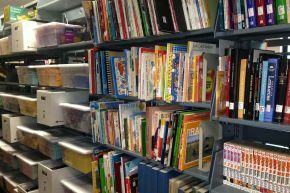 The EdLab or Education Laboratory is found within the Media Resources Collection on the 3rd floor of the Library. 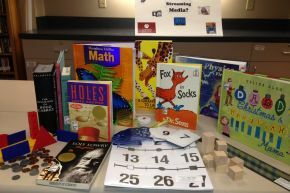 Books and educational resources, including math and science kits with manipulatives for the K-12 classroom are found here. 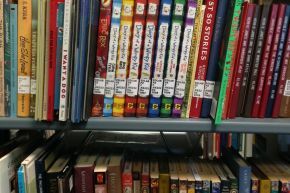 Patrons may borrow fiction and non-fiction books used to supplement instruction, including Newbery and Caldecott award-winning children's and young adult books.